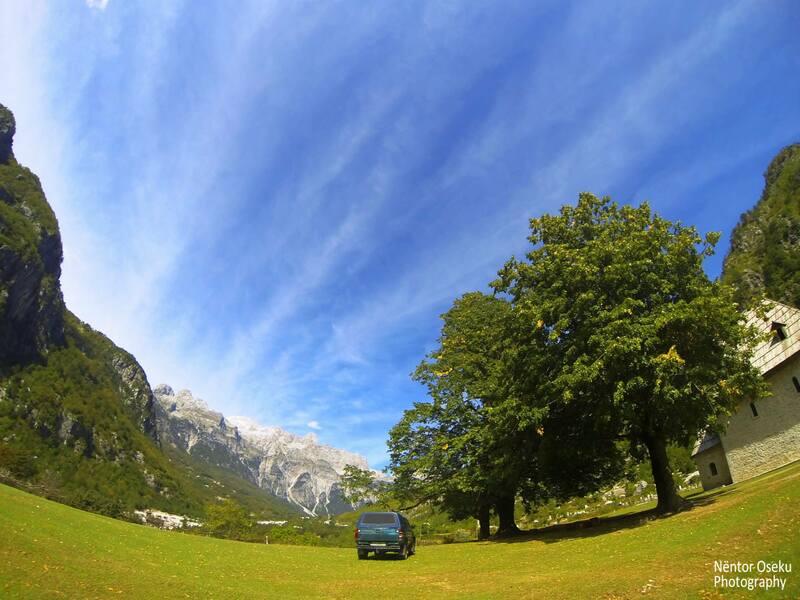 Valbona Valley is part of the Valbona National Park, situated in the north of Albania, in Tropoja city. 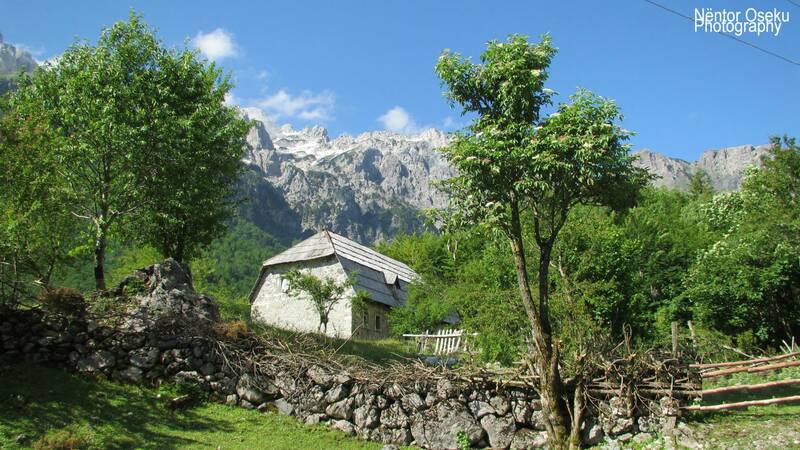 The valley has a typical mountainous climate where temperatures in summer months stay below 28 or 30 degrees. 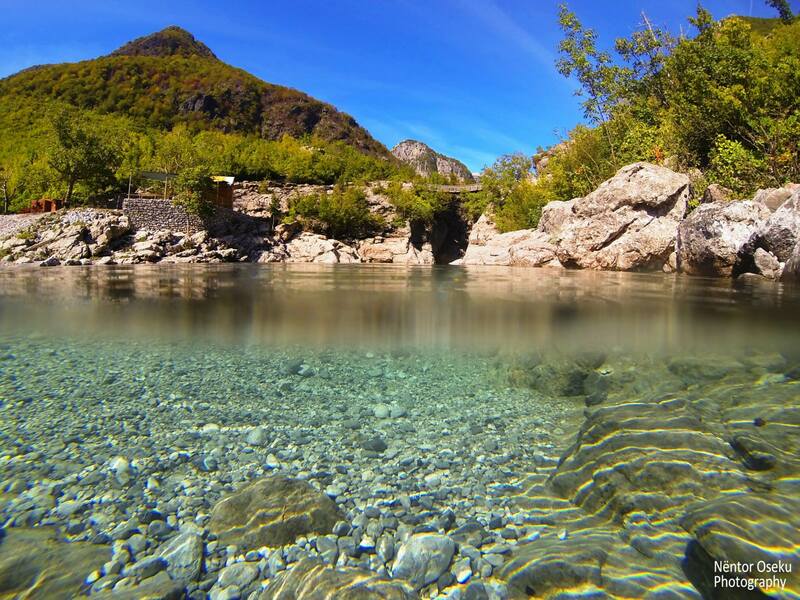 The air is fresh and the waters of Valbona river and springs are cold and crystal clear. The nature blossoms during summer and the nights are cold. It is the perfect place to have a cozy sleep and a fresh day during your summer vacations. This gives you the opportunity to relax and work from your computer at the same time. 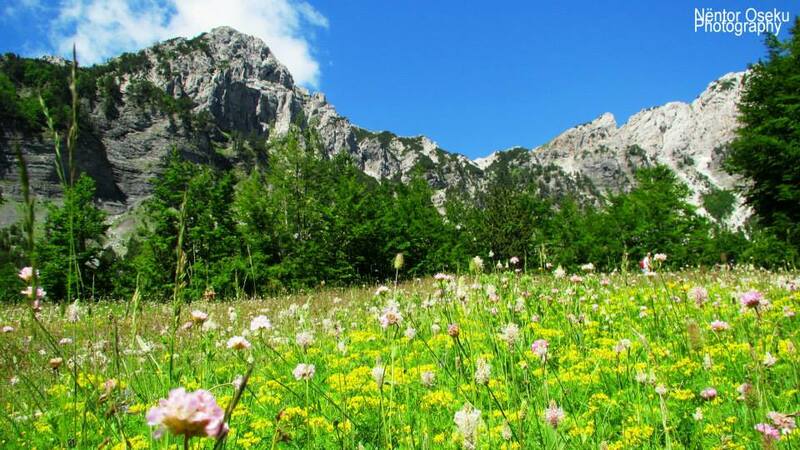 Theth National Park is one of the most visited places in Albania in the past 20 years. 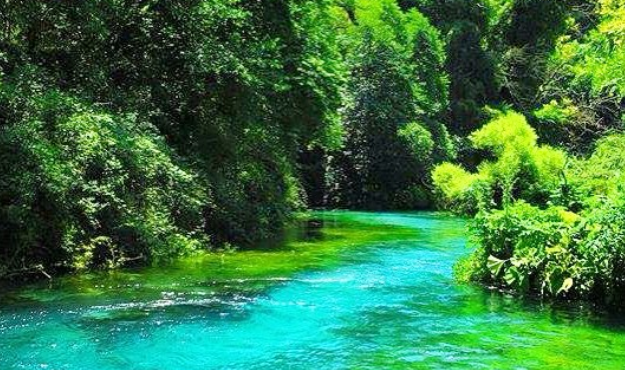 It is an untouched natural reservoir of green meadows, fresh water springs and traditional local guesthouses. The local food is delicious and the weather is cool since the park is situated in the north of the country. 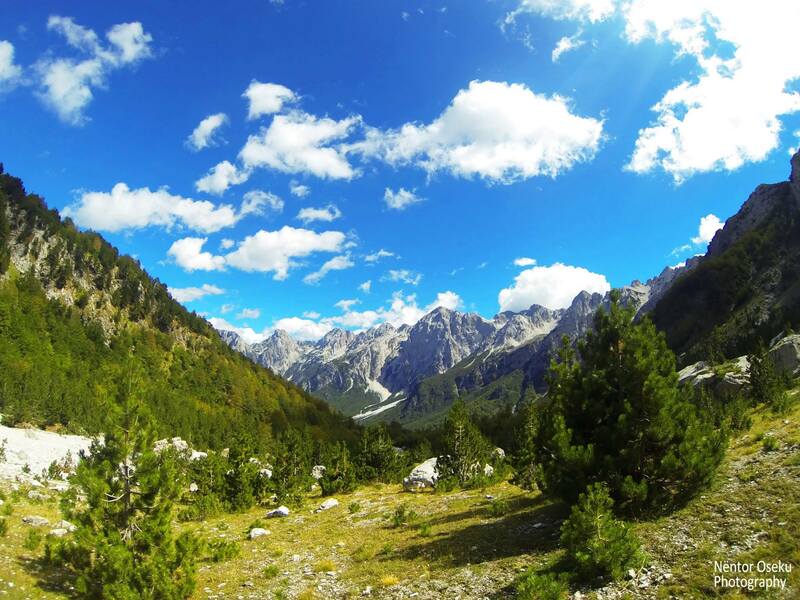 You can do a lot of activities during your vacations in Theth, hiking, trekking, ect. 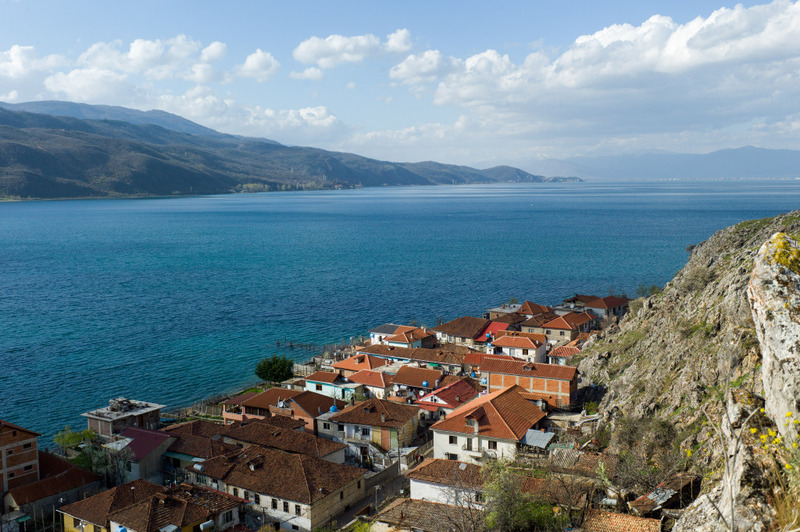 Lin village is a small hamlet, still untouched by the human hand and situated on the shores of Lake Ohrid, which borders Albania with Macedonia. 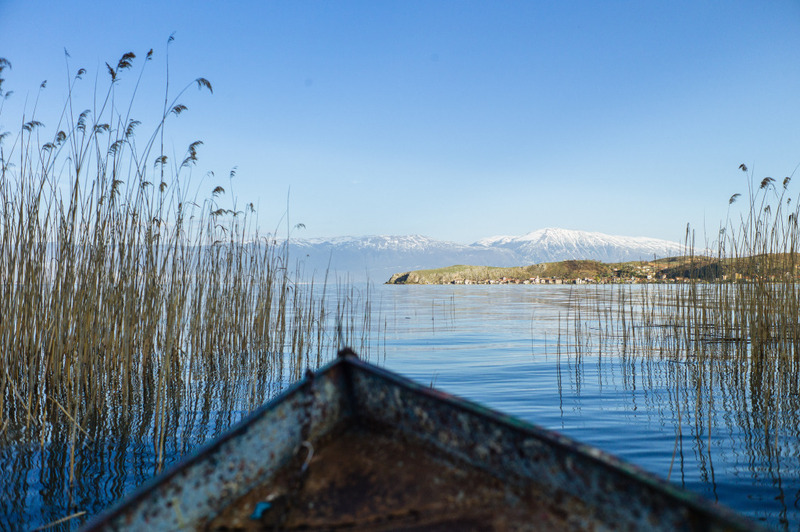 Locals live by fishing and their traditional cuisine is rich in fish recipes. The village is characterized by an absolute quietness and all you can hear is the barking of a dog. 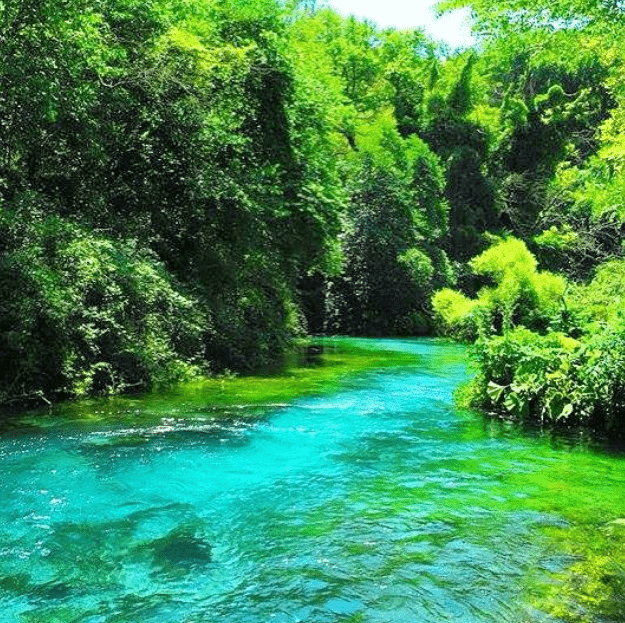 It is the perfect place to escape from a noisy city you probably live in. 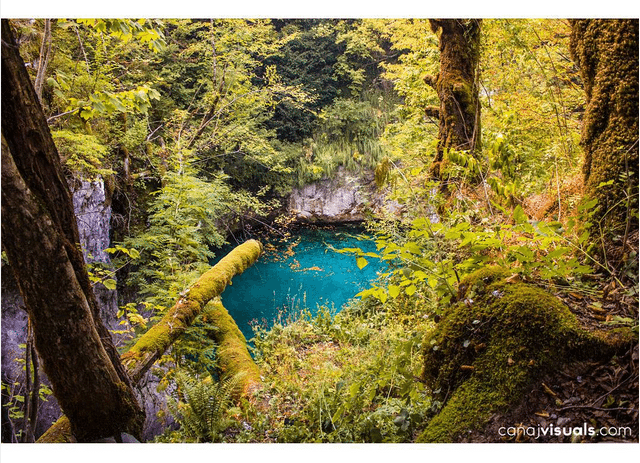 Blue Eye is a small lake with crystal clear waters whose blue, green and white colors blend and create a stunning view of it. 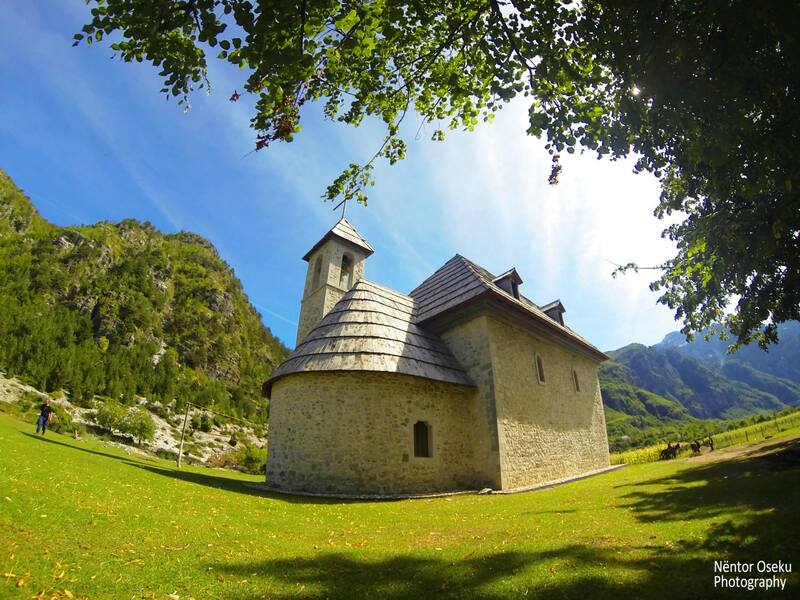 It is surrounded by green vegetation and by small vacation cottages where you can spend a quiet and fresh weekend. 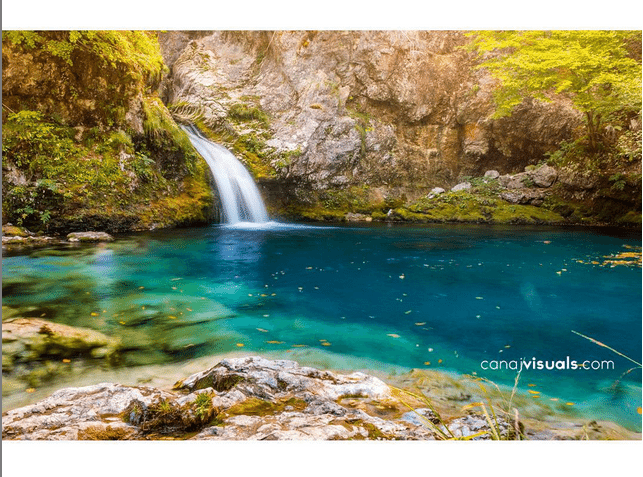 During the day, you can swim in the wonderful lake, a very attractive touristic destination for people who seek quietness and to be lost in nature. 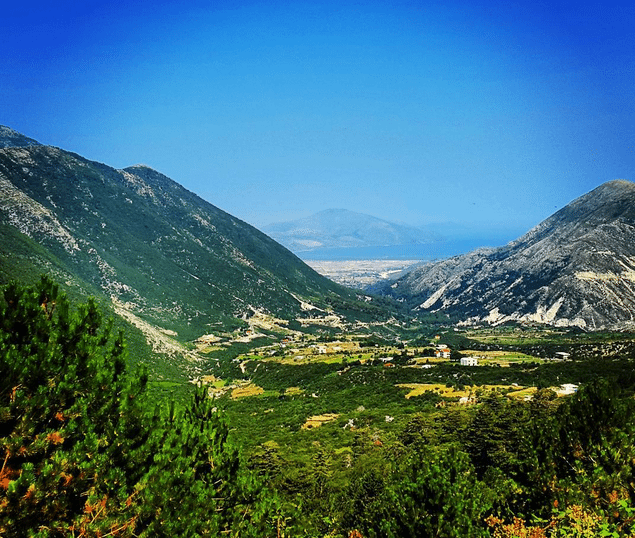 Llogara National Park is a wonderful mountainous place to spend some days and avoid the summer heat in the city where you live. 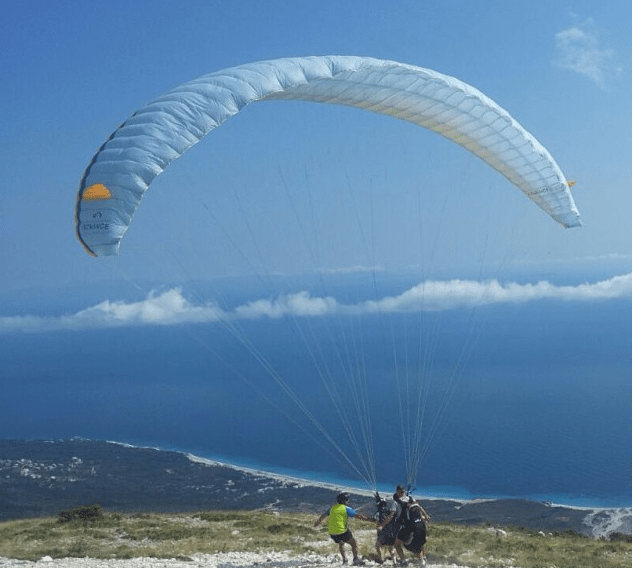 Llogara is a typical destination for vacations with your family since there you can find many entertainment opportunities for children. 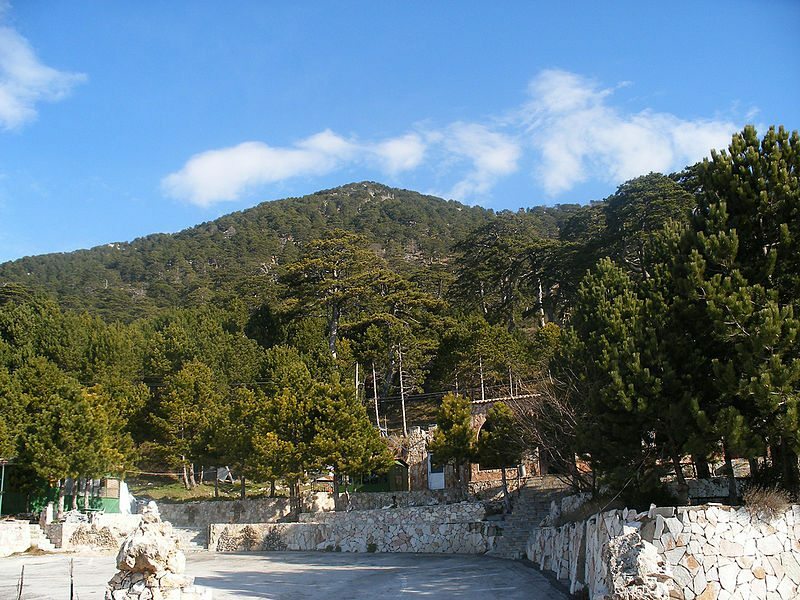 You can sleep in small touristic cottages and breath the fresh air of Llogara mountain. Nature has blessed Llogara with many traits that you have to discover by yourself when you visit it.